One of the conundrums that you may need to solve as a property investor is whether to raise the rent. It’s a fairly easy decision for a vacant property and the only challenge will be to determine by how much. The inherent risk with hiking the rent for an occupied unit is losing the tenant and the income stream for an uncertain period of time. It might be helpful to examine the issues around the condition of the rental market before making a decision whether to raise it and by how much. 1. Could Your Tenants Buy Instead? Learn the health of the for-sale housing sector in your area. Unless they’re predisposed to rent, renters tend to do so out of economic necessity. Down payment requirements are too high, they have too much debt, or their credit score might make it difficult to qualify for a mortgage loan. If programs are available at that encourage home ownership, you may push an existing tenant out of your unit by increasing the rent to a point where it stops making economic sense for them to stay. The FHA.gov website has a list of homeownership assistance programs by state and city. This site is worth consulting if you have tenants whose credit worthiness would qualify them, but may not have had the cash to make a down payment when they became your tenants. 2. How’s the Housing Market? Stay on top of the trends in your market with regard to activity in the for-sale and for-rent sectors. When home sales are robust, the vacancy rate for rental units tends to increase unless job growth is strong. If you can’t access local statistics for rental vacancy rates, talk with local realtors or rental agents. They are the first in line to observe what is going on in the supply-and-demand balance for residential housing. Professional property management agencies will be most helpful, since they specialize in helping real estate investors lease and manage rental units. 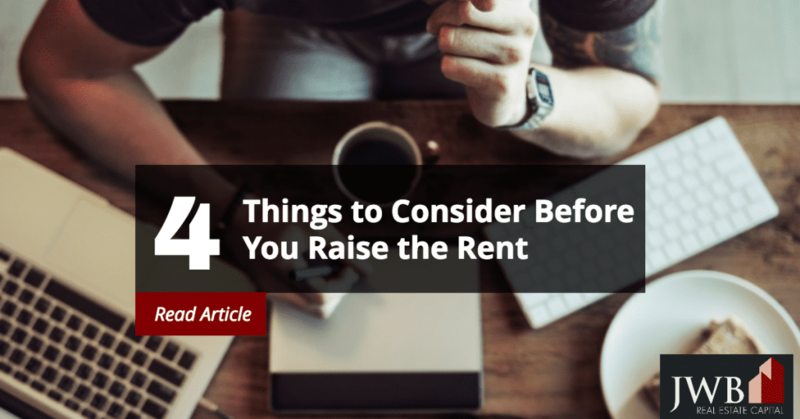 When the indicators point to a favorable rental market, these tips might help you soften the blow or use the increase to manage a difficult tenant. 3. Can You Give Good Tenants a Benefit? The best way to take the sting off a rent increase is to give your tenants something for their money. Making an improvement to the property benefits both you and your tenants, especially if it’s something that makes their lives better or simpler. When you choose an improvement that enhances the appearance or livability of the home and lasts for years, you’re ahead financially. Replacing carpeting with hard surface flooring will save the cost of carpet cleaning and its periodic replacement for years to come. Fresh paint always helps, as do new plumbing fixtures, and window coverings. If these ideas don’t work for your property, ask the tenants themselves what kinds of improvements they’d like. They’re more familiar with the livability of the home than you are, and their input could be valuable. 4. Should You Use Rental Increases as a Management Tool? You’re not alone if you hesitate to raise the rent for good tenants. There’s every reason to reward people who pay promptly, are good neighbors and treat your property with respect with below-market rent increases. However, an aggressive rent increase for troublesome tenants could trigger them to move without your having to do much more than demand more rent. 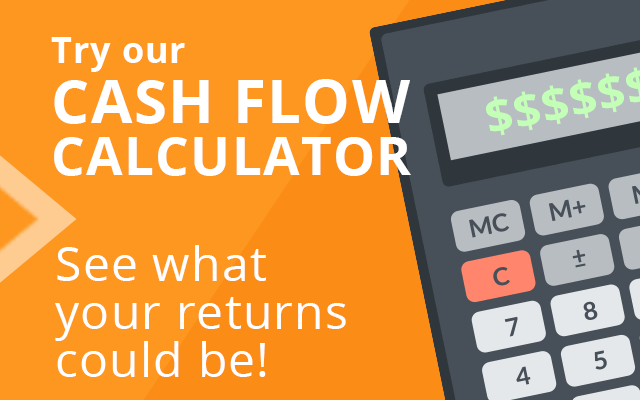 In the end, you win both ways with more money for the hassle, or the chance to find your next great tenant. Need help managing your investment rental properties or finding the right property to invest in? 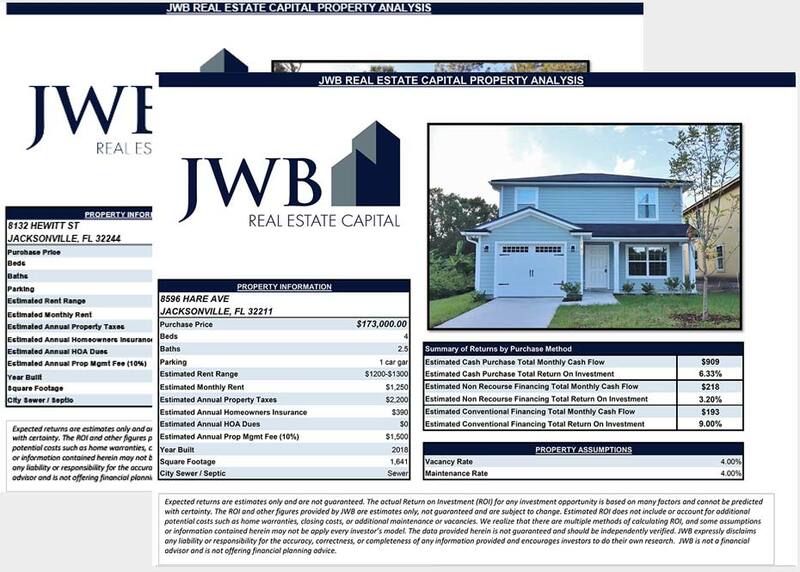 Learn more about how JWB can help you!